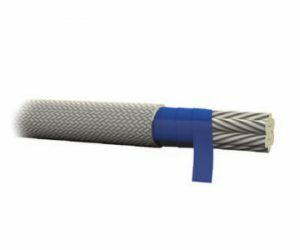 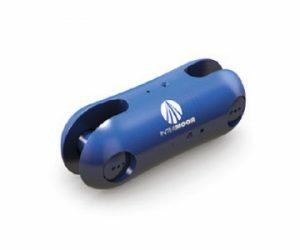 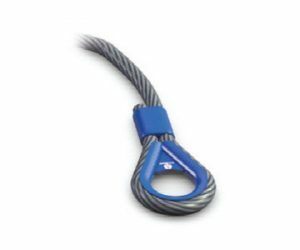 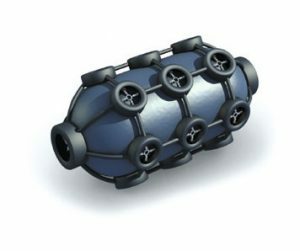 The mooring and anchor design used for mooring systems and subsea equipment play a very important role in the lifecycle of a project or drilling operation. 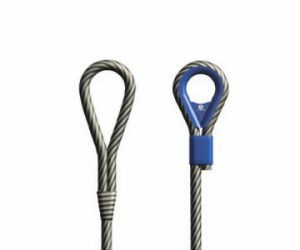 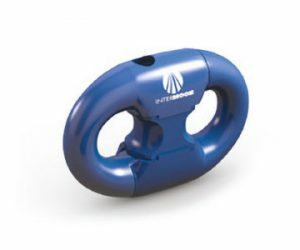 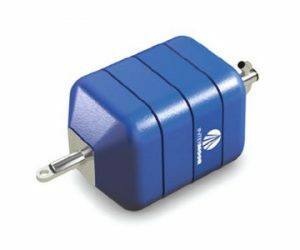 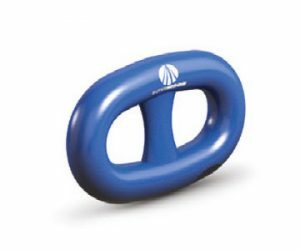 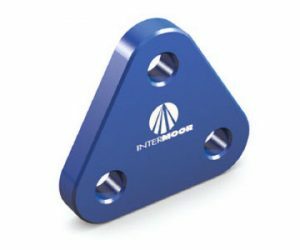 InterMoor offers a wide range of proven anchors to satisfy any mooring need. 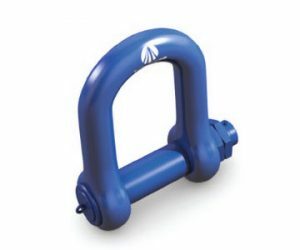 Our capabilities in the provision of temporary and permanent mooring systems has been further enhanced by Acteon’s acquisition of Bruce Anchor, a globally-recognised brand providing high-quality anchor technology to global clients in the oil & gas and renewables sectors. 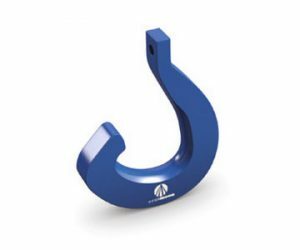 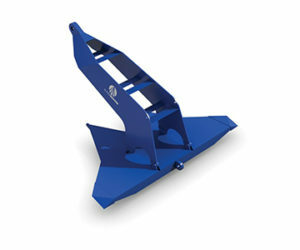 Bruce Anchors are renowned for innovation and product excellence in their field. 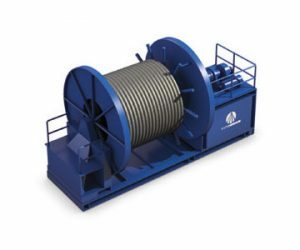 All of our equipment has been tested and has performed exceptionally in various climates and environments to secure our clients’ investments.